Plataran Heritage Borobudur Hotel and Convention Center is a truly enchanting Javanese hideaway and retreat set against the backdrop of the magnificent Borobudur Temple and the lush picturesque Menoreh Hills. 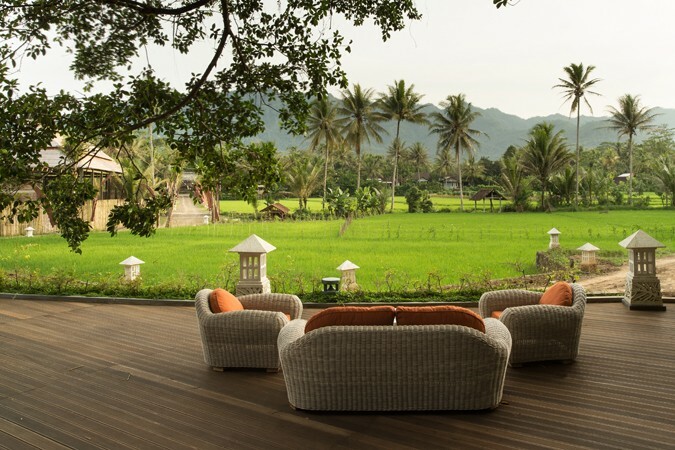 Surrounded by lush teak forests, Plataran Heritage Borobudur Hotel and Convention Center transports guests to another time and place, where days gently unfold against the stunning landscape. 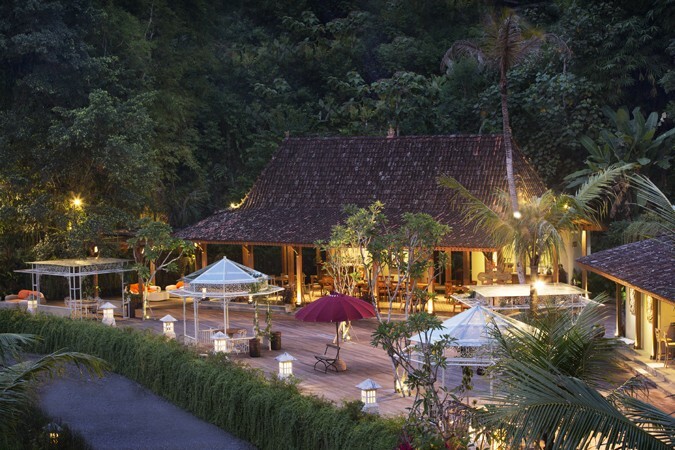 Making the most of its beautiful hill and rice field views, the traditional wooden joglo design and wooden decks, guests can indulge in the varied and authentic tastes of Indonesia at the beautifully situated Stupa Restaurant. 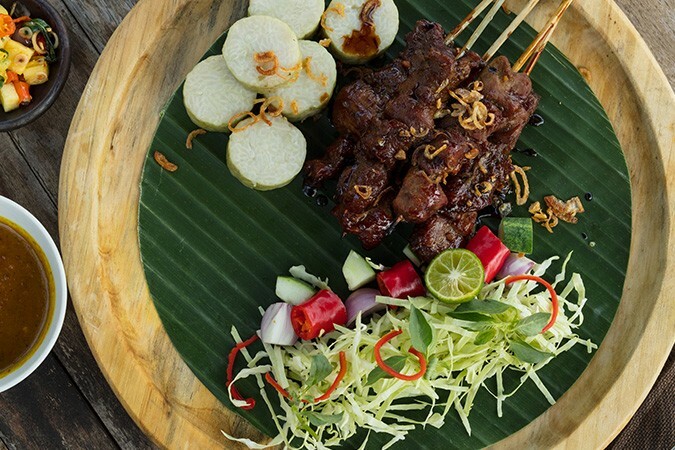 The menu is full of Indonesian specialties that will take you on a mouth-watering culinary journey across the vast archipelago.